Our staff raise money for the hospices below in events over the year and every pound they raise is matched by Horizon. In addition, we give you the opportunity to donate to them when arranging a service. 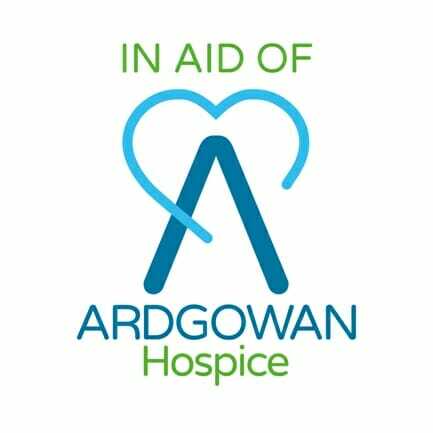 Ardgowan Hospice is the local hospice for people living in Inverclyde, supporting a community of around 80,000 people. Each year the hospice welcomes around 1,000 local patients and their families, offering them a huge range of support from end of life care to supporting carers, and from helping children cope with grief to helping patients return to work after an illness. 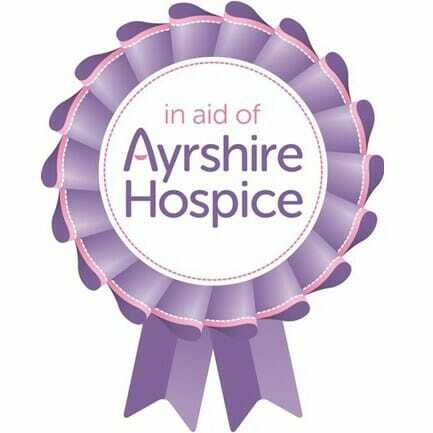 The Ayrshire Hospice helps adults throughout Ayrshire and Arran with life-limiting illness such as cancer, neurological conditions, end stage heart failure and lung disease. 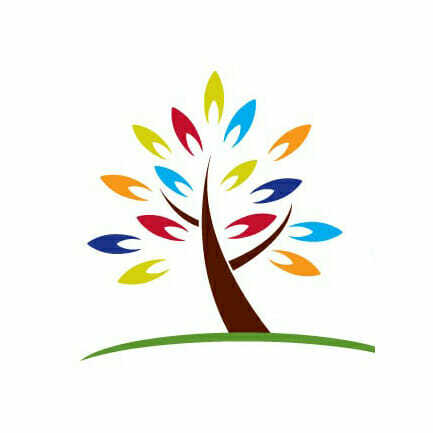 We help people to live as actively as they can to the end of their lives - however long that may be, wherever that may be. The care we provide not only seeks to alleviate pain and symptoms, but also allows people to stay engaged with friends, family and their community. We not only look after people’s physical needs but also attend to their emotional, spiritual and social needs too. The patient and their family are at the centre of all the care we provide. Family members, close friends and carers are also supported both during a person’s illness and following bereavement. For more than 30 years, St Vincent’s Hospice has provided palliative and end of life care for the communities of Renfrewshire and beyond. This is only possible due to the unique mix of skills and experience offered by our multidisciplinary team. Our specialist, dedicated staff provide care, support and guidance in our eight bedded In-patient Unit, our Day Hospice and in people’s own homes. • Patients and families come first. • Where their concerns are listened to thoroughly. • Where every need is care for attentively. • Every want is considered seriously.